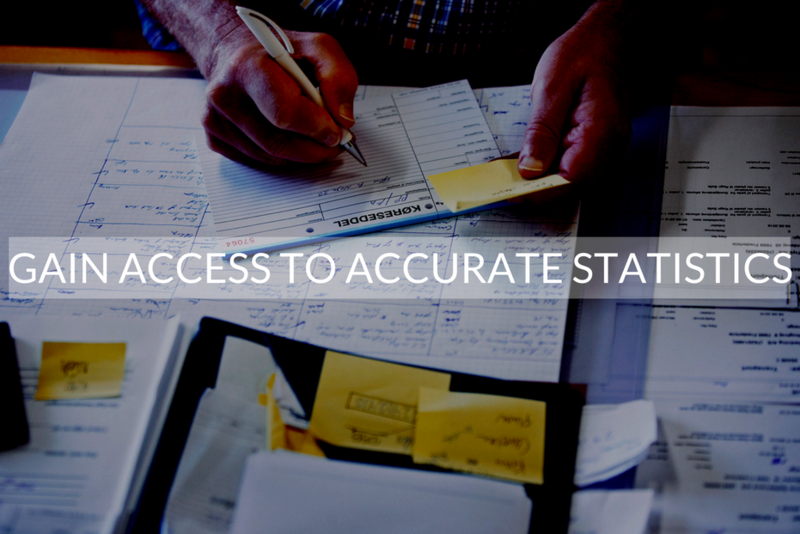 See three simple ways to produce accurate statistics in KWHotel! Statistics – the fundamental aspect of running a hotel business. Not only they act as a measure of your effectivenes or profit but also help you pick the optimal direction for the future. No hotel software can do without elaborate statistics. However, in order to take advantage of as powerful software as KWHotel, it must be properly configured first. Our today`s article will tell you how to optimize our property management software to get the most accurate hotel statistics. it is an excellent way to increase the readability of a reservation calendar for your receptionists. Enabling the “Group rooms” option on a toolbar adds another line on the calendar and displays the group names. Now, it will only take a quick look to find out the room type your guest is staying in. How to arrange rooms in groups? It`s extremely easy! A detailed manual can be found here. Room groups are ready? Then you have just made the first but important step towards more accurate statistics. 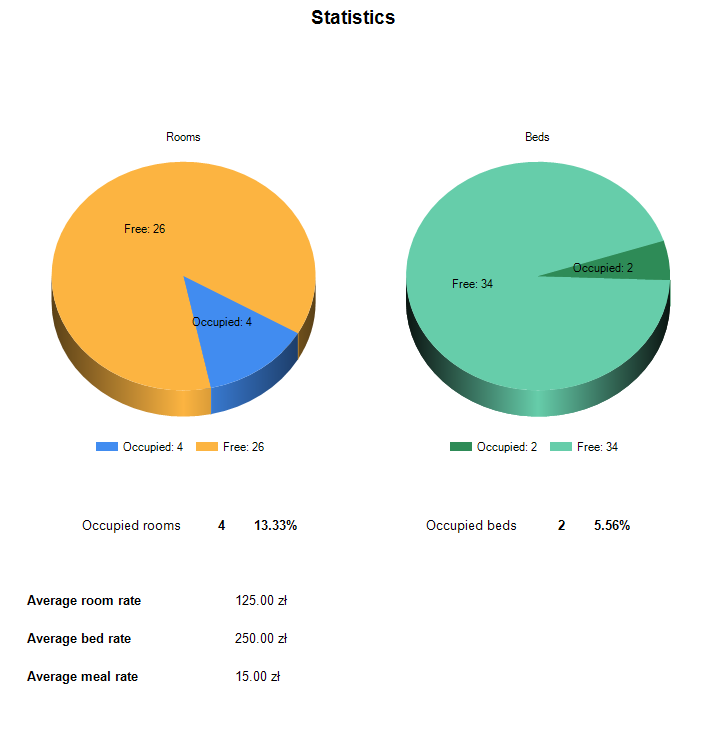 A very large number of KWHotel reports is based on room groups! Another option meant to make your life easier is the assortment base. You will find it in the “Accounting” module, “Goods and services” tab. By assortment we mean anything – beverages, meals or services. It is worth taking a moment to enter every assortment you are selling. This way you can later recall each assortment in the reservation window (“Products” tab). As soon as you enter the first letters of the assortment`s name, KWHotel will automatically show you the available options and then enter the price! Using assortment in reservations will allow you to generate the assortment reports. With them, you can see which products and services sell most in your hotel. Correctly conducted booking process not only ensures your fast and professional service but also protects from any accounting issues. Which elements require your attention? does every reservation have a properly assigned status? was the amount paid entered? is there an accounting document for each transaction? You will find detailed instructions for handling reservation process here. BONUS! Find out which source of reservation grants you most money! One of the most desirable information for the hotelier is the profit from each reservation source (such as walk-ins, phone calls or Booking.com). This allows you to determine which media and portals are worth investing in and which should be reconsidered or even abandoned. 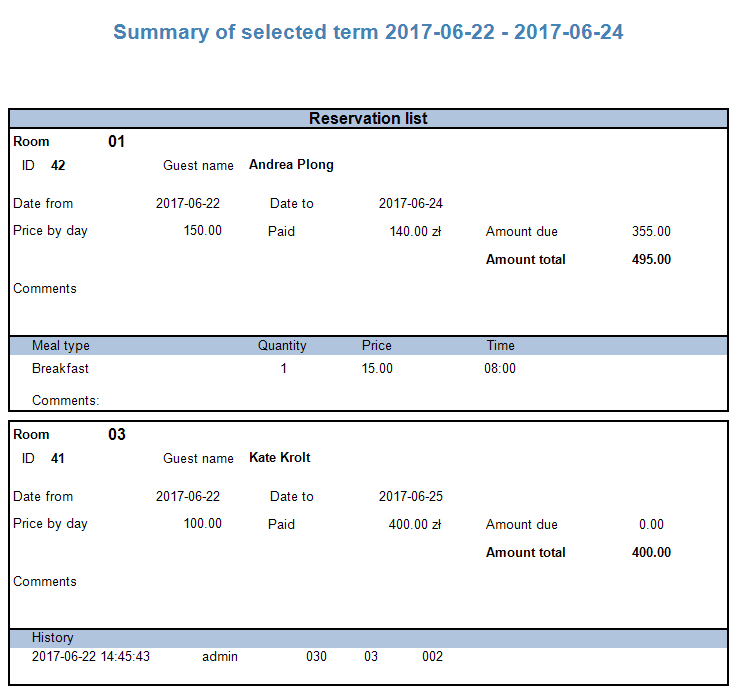 KWHotel software for hotels automatically inserts a booking source when synchronizing with a channel manager or Booking.com. You can assign them manually too! To achieve that, open a reservation and go to the “Other” tab. In the upper right side you will find the reservation source management feauture. Thanks to it you can add new sources and then assign them to the booking window. Reservation source added? Perfect, you can now go to the Reports –> Reservation reports menu. There you will find the “Reservation source” report, which shows profits from every source! Now that your hotel program is an excellent source of marketing, accounting and general statistics, it`s time for another ace in your sleeve. Soon we will publish the follow up to today`s article, with the best ways to obtain accurate statistics of your staff`s performance!